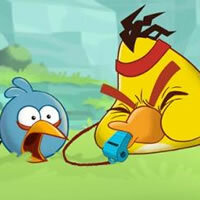 You can watch online Angry Birds movies and cartoons for free on our website. Many people are the fans of the mega-popular Angry Birds game released by Rovio Entertainment, which was founded by three Finnish students. After the great success of the game the company created an animated series, which tells about the difficult life of the game characters. 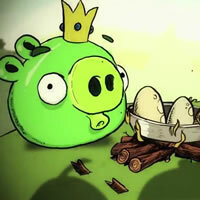 The series will let you know, why these birds are so angry, and why Bad Piggies are called royal.